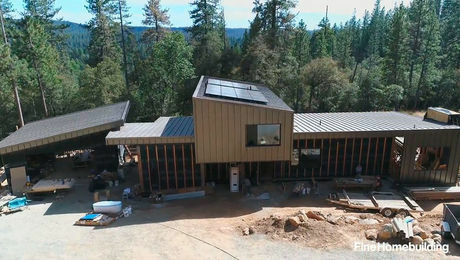 An overview of the materials and systems that will lead to big energy savings and comfort. 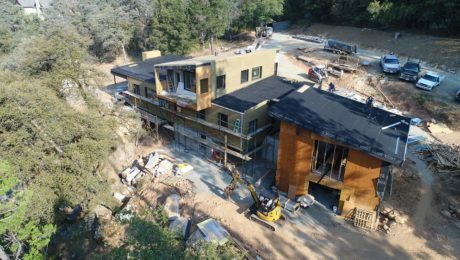 Verifying high-performance house metrics under California's Title 24 earns some rebates from the utility company. 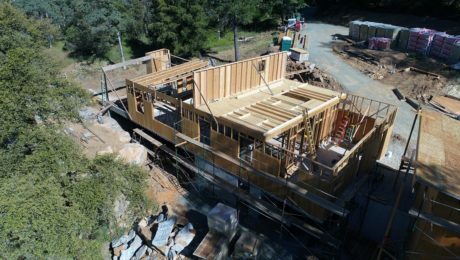 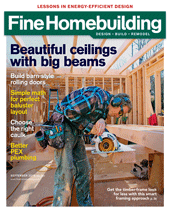 Careful cutting and fitting plus smart flashing details make the job of wrapping the walls and roof of the 2018 FHB House in mineral wool go according to plan. 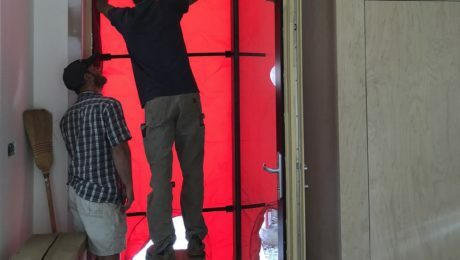 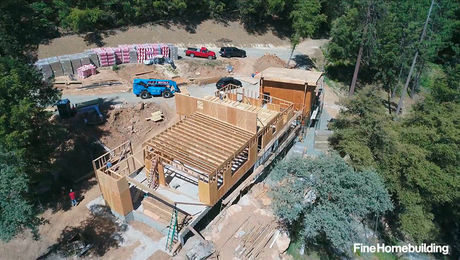 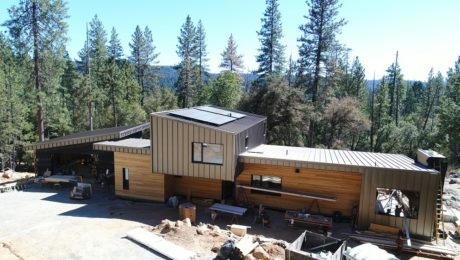 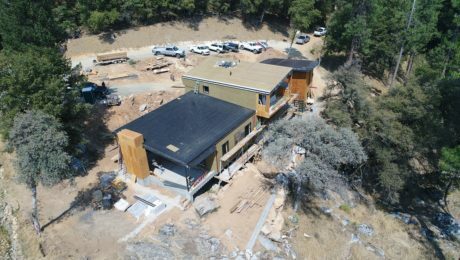 To build this resilient, durable, high-performance house, the team began with a unique foundation and a framing plan optimized for insulation.